Sorry guys, the new ep is on its way but due to the god damned terrible internet in this country it appears it may be delayed by a day. We are working on it! Gwyn be praised we will get this audio out to you all as soon as possible! If you’re reading this far leave us a comment and let me know whether you’d rather see a single ~90min episode or two smaller ~40min ones uploaded a day or two apart? 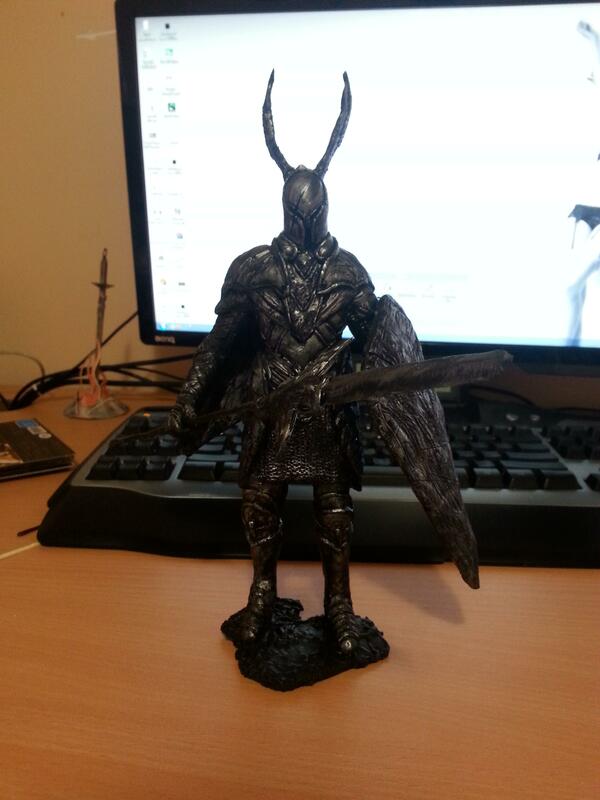 Unboxing of Dark Souls II Collector’s Edition. Classy As f***. Had a blast recording last night. New episode and more up in the next few hours. Check out the unboxing here. What must we do to appease them? Now I know this wont appeal to all of you, but Jiminy-Cricket the gaming gods are cruel to release this on the same day as Dark Souls II. I mean, on one hand we have DaSII – our most anticipated game ever – but on the the other we have a game that just oozes fun. Admittedly it wasn’t a game that I was terribly caught up in until I got to play the beta and I gotta say, Titanfall sure knows how to put a smile on your face. Raw, unadulterated, balls to the wall fun. 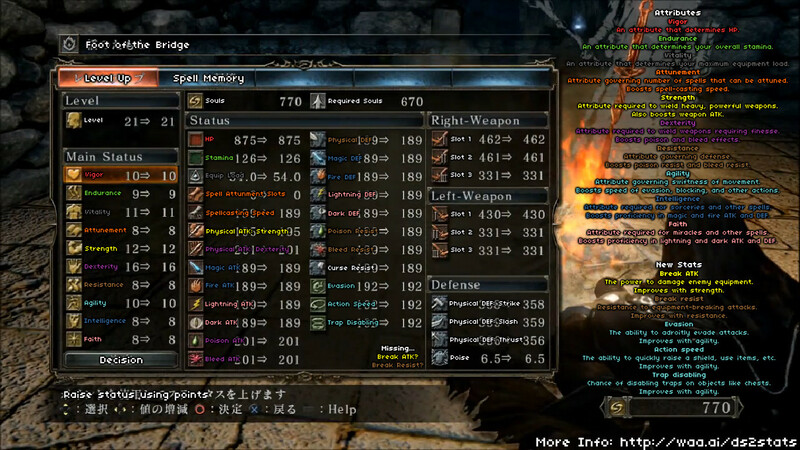 Now I wont let it distract us from our primary focus and task at hand here at The Dark Souls Two. But I assure you, food, sleep and girlfriends be damned. Every moment we’re not soaking in the beauty that is sure to be Dark Souls II, Church and I are going to be blasting up the battlefield in our military grade mechs in Titanfall. Stay tuned for our upcoming Dark Souls II first impressions episode this Friday/Saturday. And leave a comment letting us know what other game you’re strongly anticipating this year. The Dark Souls Two – Jump on board the hype train. First episode will be up a week before Dark Souls II releases. Subscribe now to make sure you don’t miss out. Feel free to distribute the feed link: http://feeds.feedburner.com/TheDarkSoulsTwo and spread the word.